Jones slips through the veils of defined sound, weaving cello, violin, woodwinds, rhodes, electronics and sound design through unique instrumentation. Her tracks have been released with several reputable international labels as Iboga, Spun Records, Aleph Zero, Ultimae, Native State Records and she’s celebrating the launch of her new label Cartesian Binary Recordings. Two of Jones’ albums have been chosen in the top 25 essential albums of the year on NPR Echoes Radio in 2006 and in 2009. 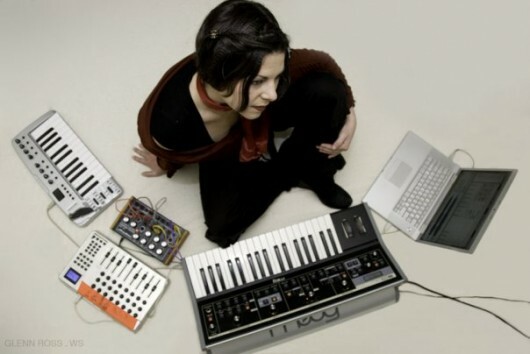 Multiple tours around North America and Europe have lead Rena to perform at some of the worlds most established cutting edge electronic music festivals; Glade Festival (UK), The Secret Garden Festival (UK), Shambhala Music Festival (Canada), Lightning in a Bottle as well as tour support for Plaid and opener for Ladytron. Jones’ live sets are a potent sonic session. She orchestrates her violin and cello over hand crafted beats melding the organic with the electronic. Her performance is a sophisticated example of the modern movement in electronic dance and ambient music. 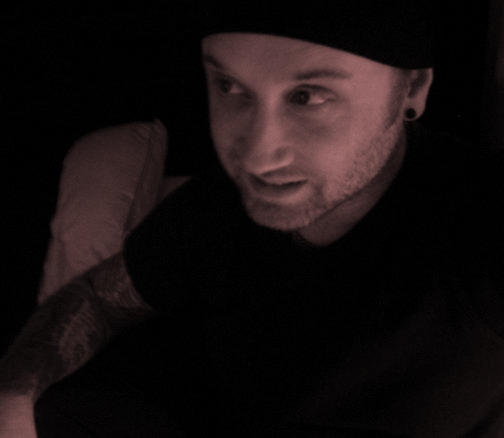 My name is Andy and I make music. Sometimes I make ambient music and sometimes I make music with beats. Sometimes I make experimental noise and sometimes I cut up funny samples and make collages. Either way, it’s kinda trippy. Making music is so much fun! *fart* I have several Gel-Sol albums out and about for sale, and a side project called Kids For Tomorrow. I have played all over the United States, and in Canada, England and Ireland. But this isn’t about me…oh wait, yes it is. 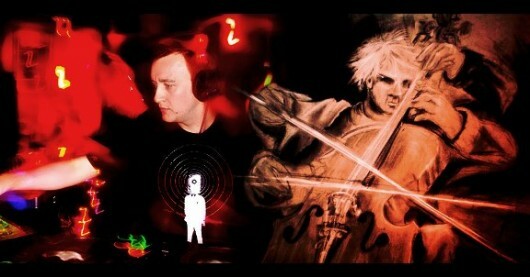 You can visit my website at gel-sol.com for more info, including live shows and mixes. 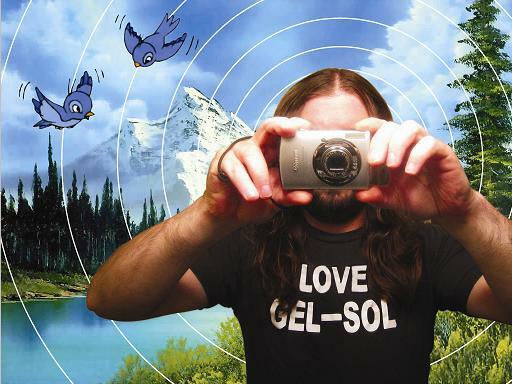 Gel-Sol is your pal. Thanks again for reading my bio! 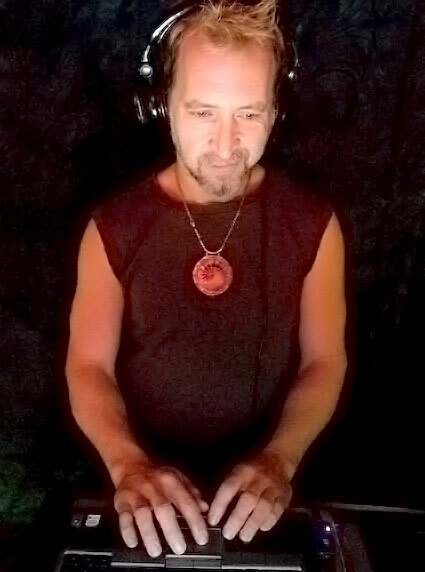 Based out of the San Francisco underground chill/ambient tribe, Eckoe is a strong advocate and acolyte of the psyambient and deep psychedelic chill sound, and is one of Ultimae Records resident DJs for the west coast region. Using the love for the obscure and interest in electronic development within the music and visual art realms, DJ Eckoe started highlighting his time with sharpening his skills and abilities as a DJ, promoter, and space artist in and throughout the Texas/Seattle trance, ambient, and burner communities with such collectives as Molecular, Texaliens, Shiva Shakti, UMP, Mistical Productions, Atrium Obscurum, Last Laugh and is one of the co-founders of Chillography. By fusing processed cello with subtle beats and ambient textures, Chris Haines (Crispy/Leave Trace/Chillography) and John Ames (EQlateral) explore the sonic realms that exist between acoustic and synthetic, between sequenced and improvised. Hendrik has a passion for community, and a vision to match it. The man behind the Church of Bass has made a huge impact in the Northwest electronic music community. He is also a talented DJ and performer, with a diverse repertoire of music sure to stimulate the senses. His sets are intentional and tailored to his audience and usually span multiple genres, with a focus on downtempo, dub, and breaks.